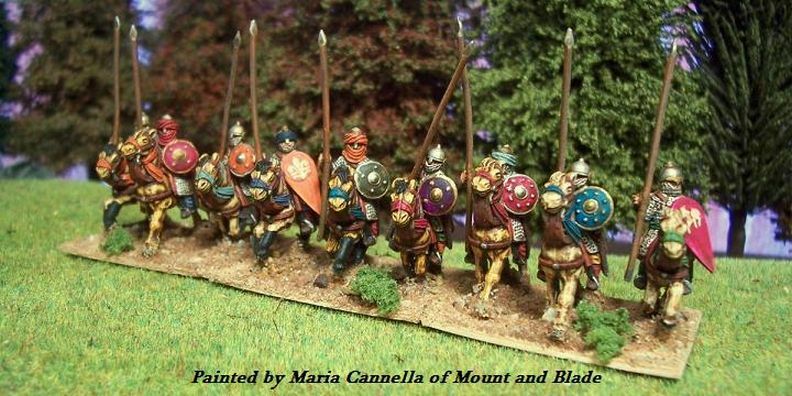 the lot painted by Paul Crozier. 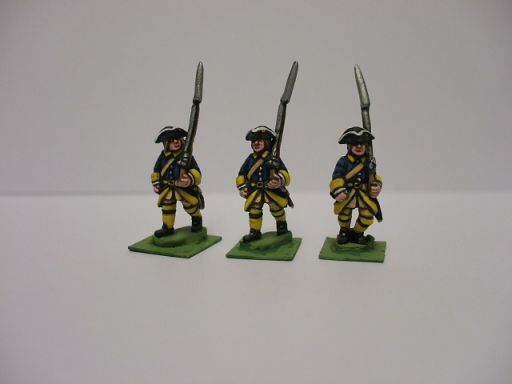 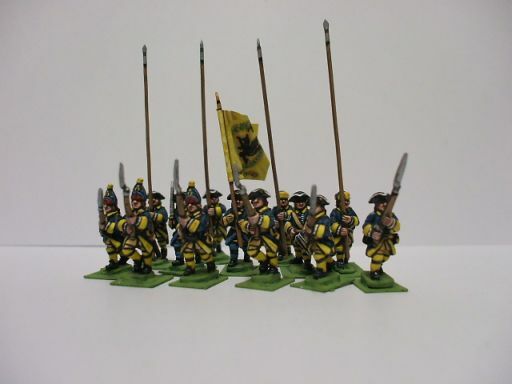 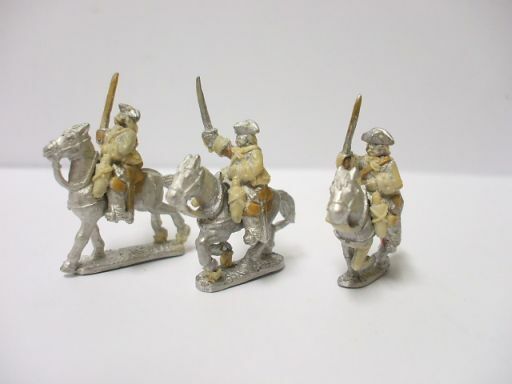 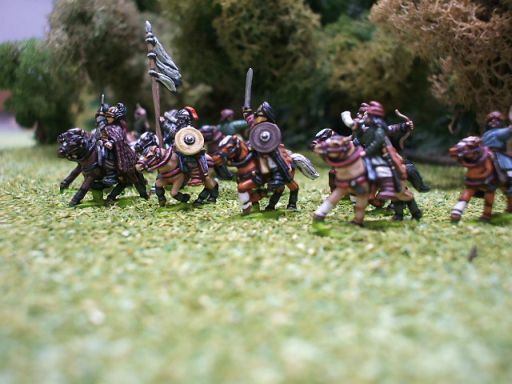 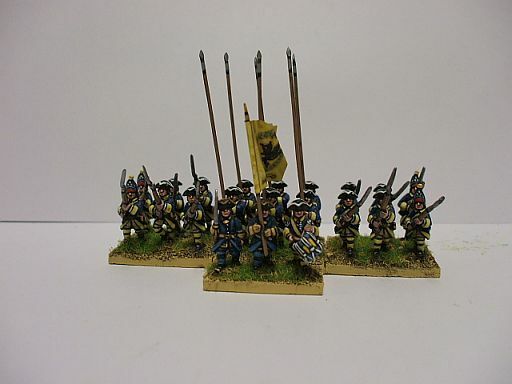 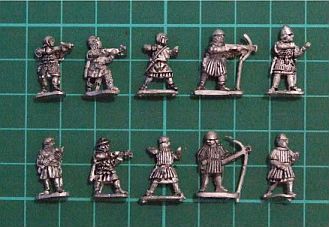 A PREVIEW OF THE "THINGS TO COME"
From "The Great Northern War" range a preview of russian and swedish infantry........and of russian dragoons. Wayne is a General of the USA army and I'm honoured to have become his friend. 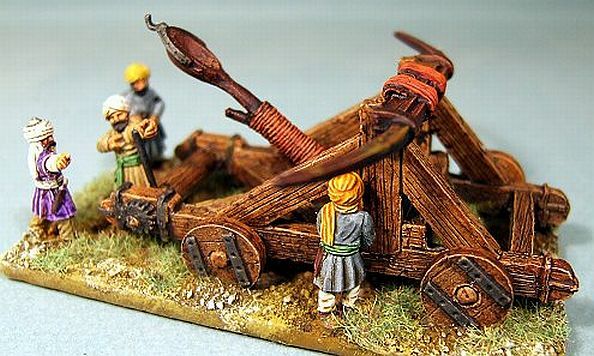 He's been one of my first supporter in the USA and his suggestions and observations have always been very precious to me. 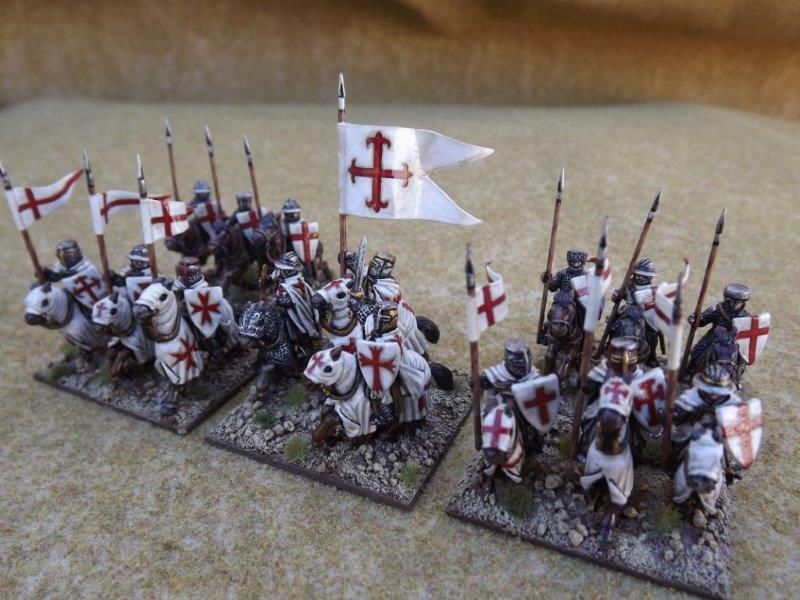 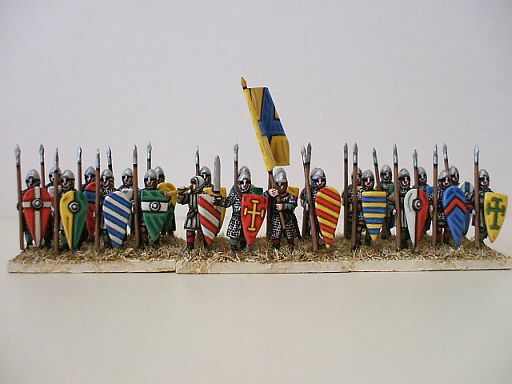 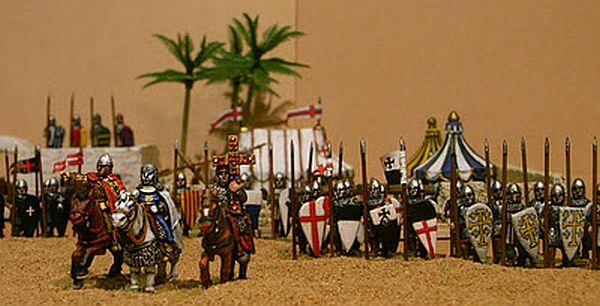 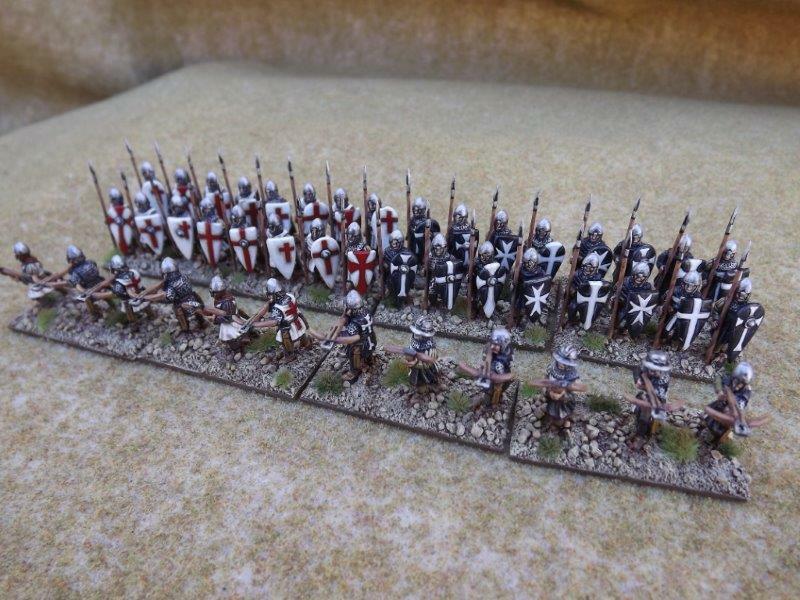 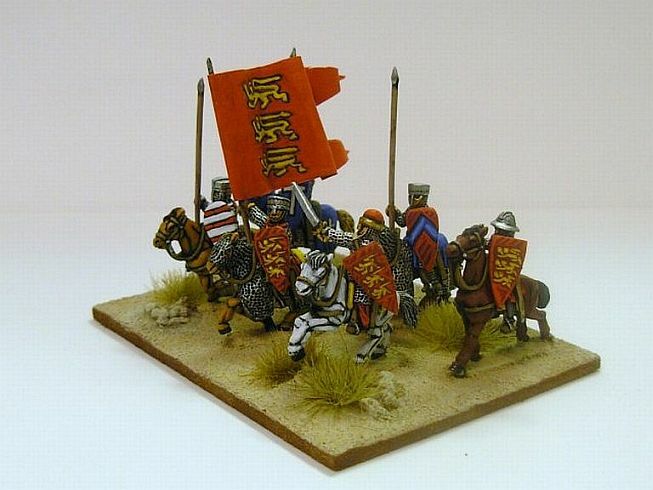 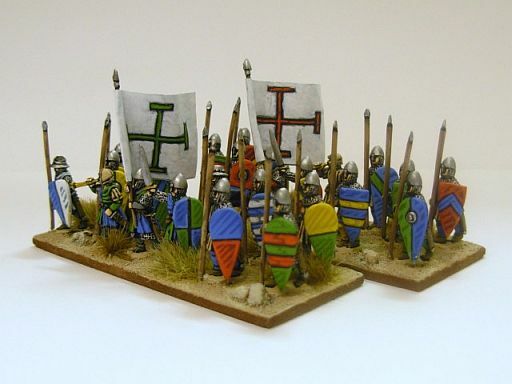 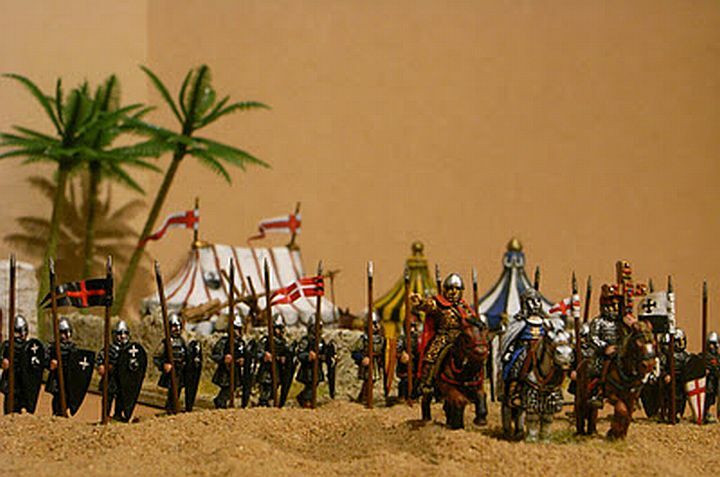 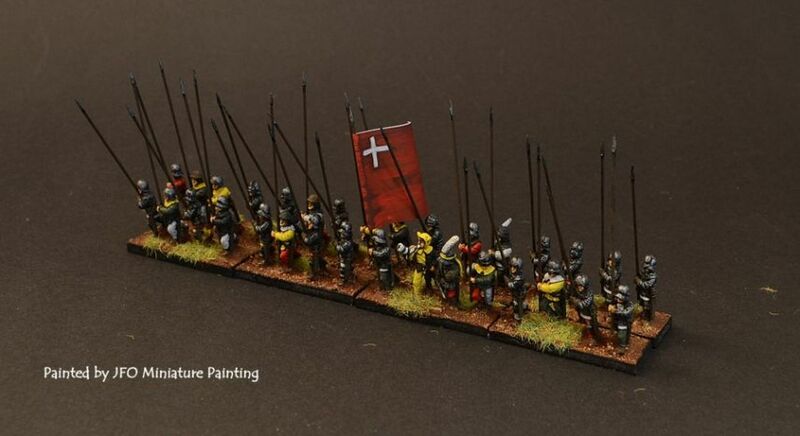 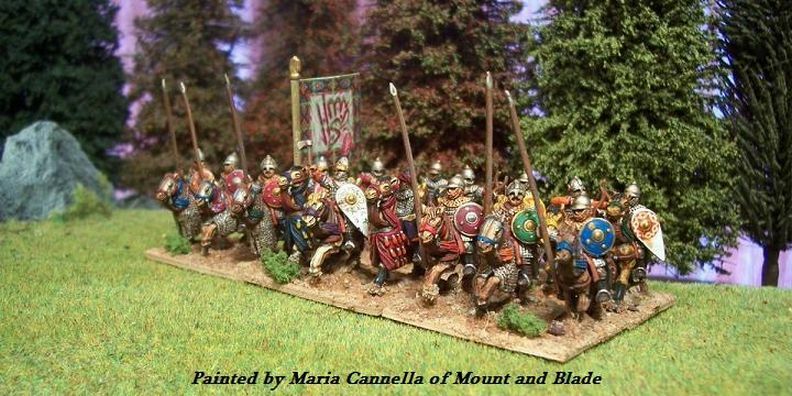 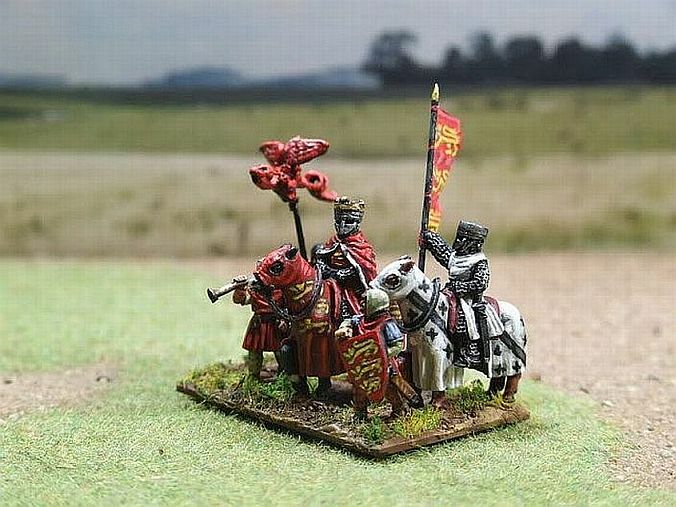 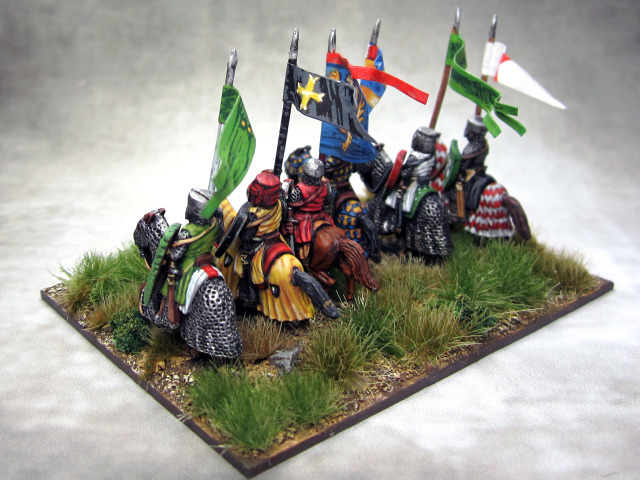 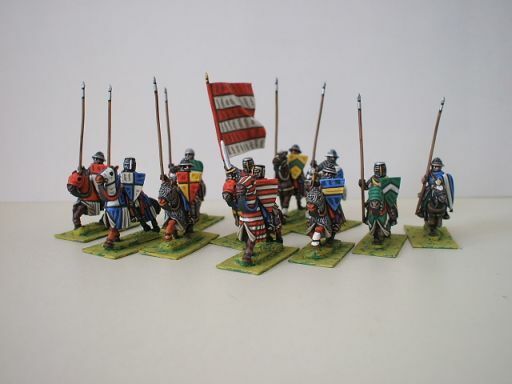 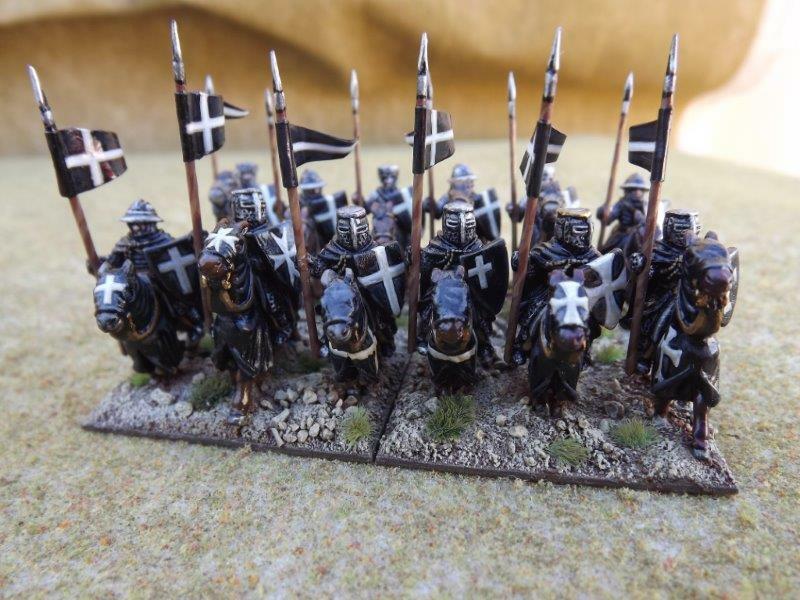 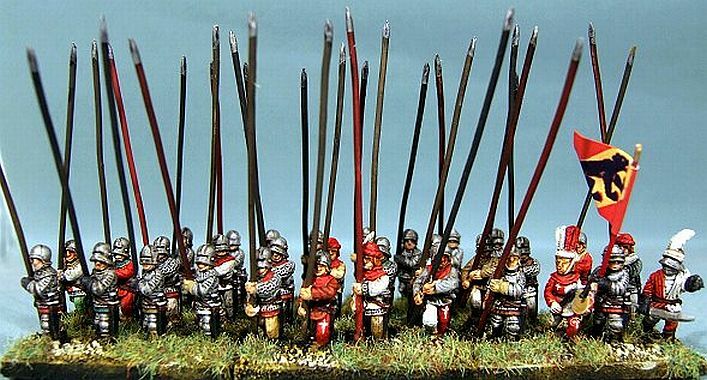 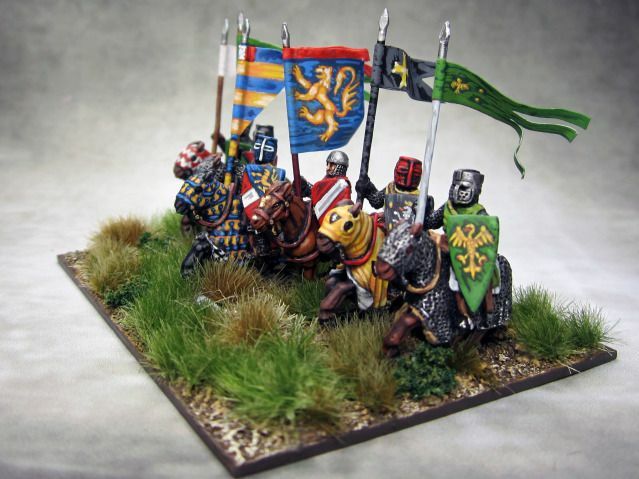 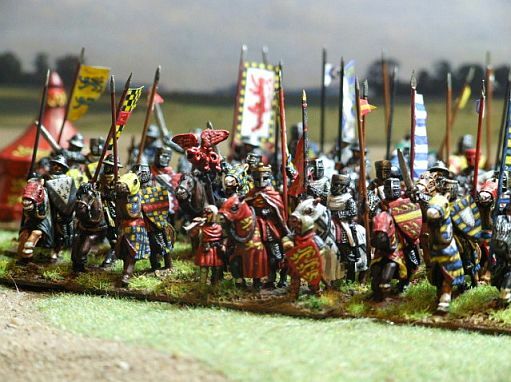 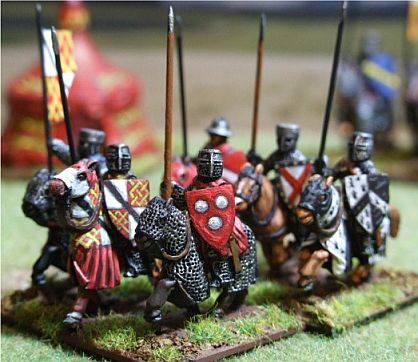 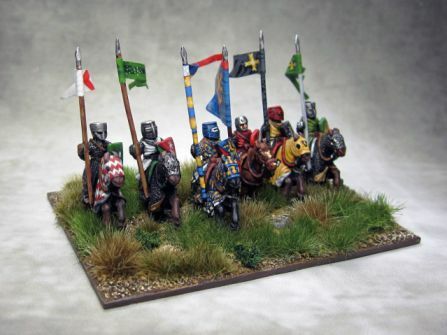 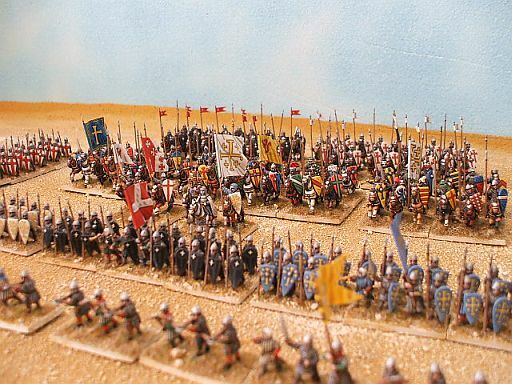 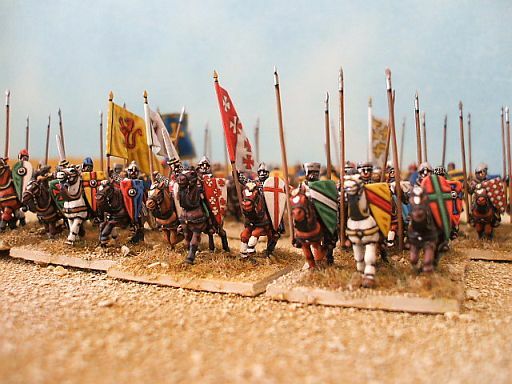 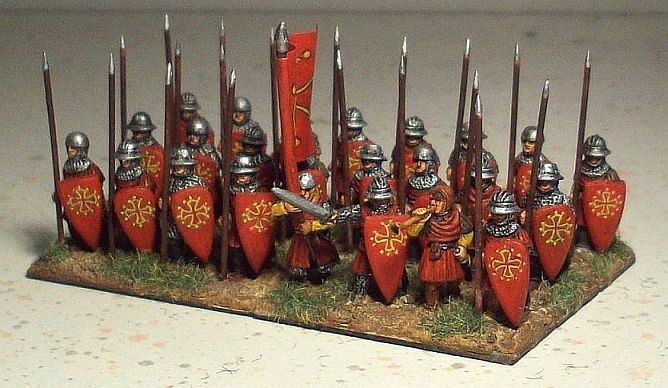 And that's not enough, because as you can see from the pictures of his Crusader army, he's a very good painter too!!! 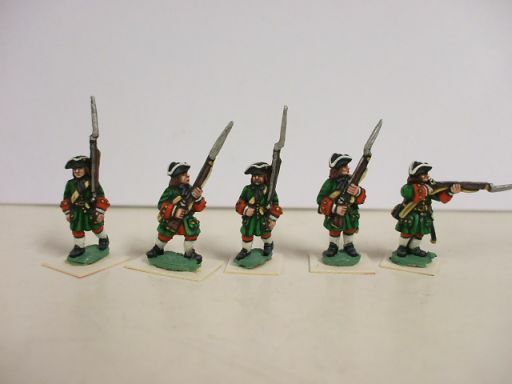 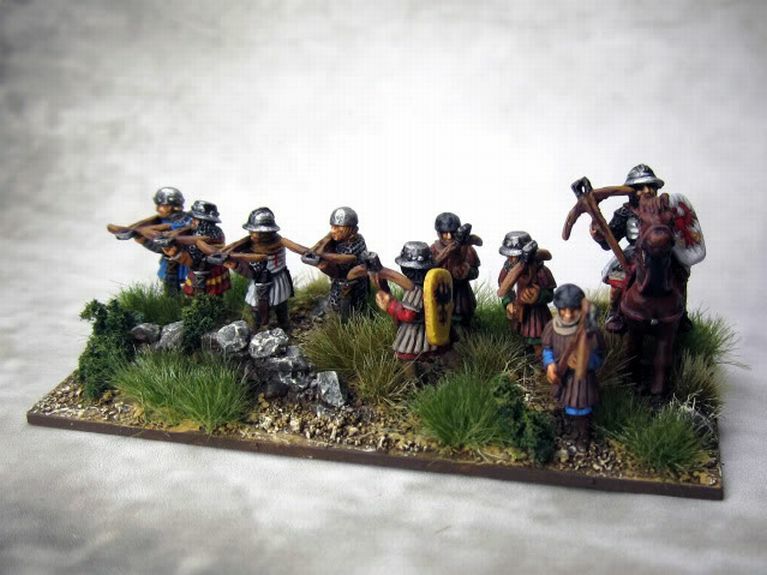 Peter is a real "Maestro" in 15mm figures painting. He's very prepared on the medieval period and it's a great pleasure, and a honour, for me to show some of his works in my web-site. Peters is not a professional painter and paints only his figures. 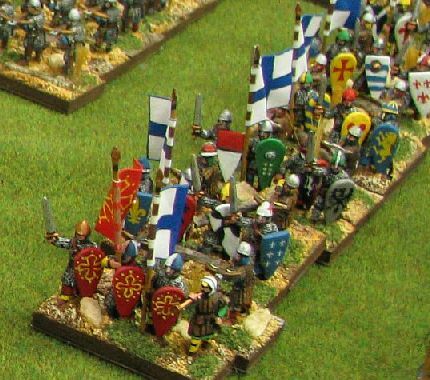 I'm sure that these pictures will be of inspiration for many. 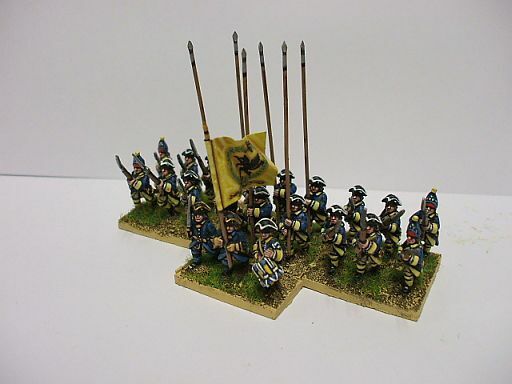 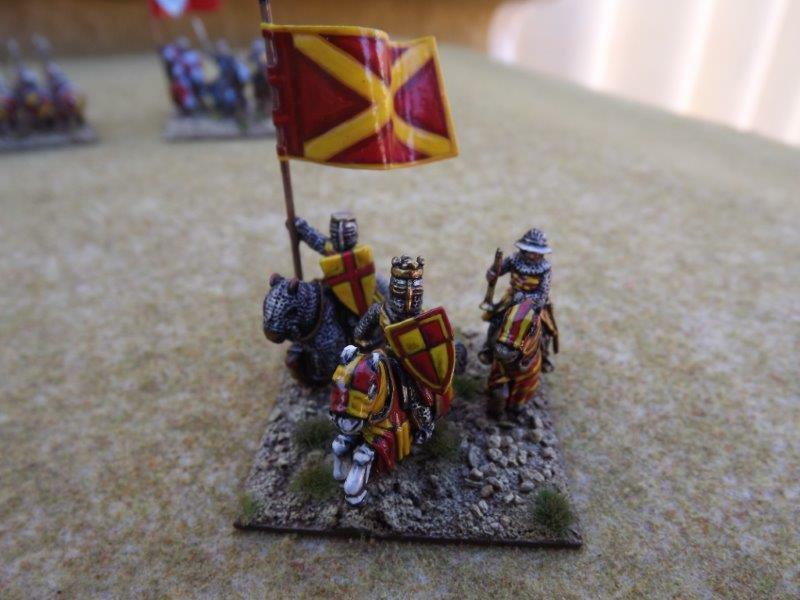 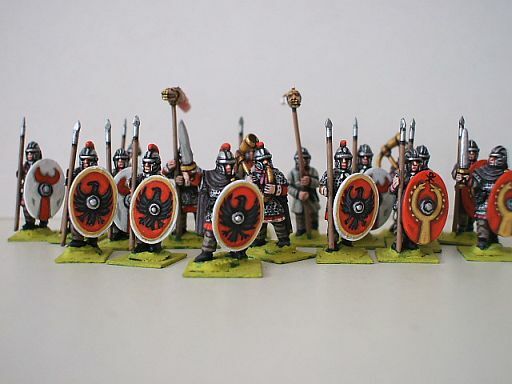 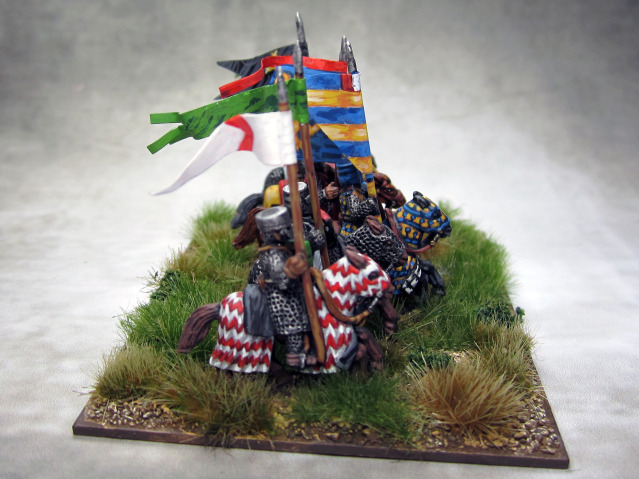 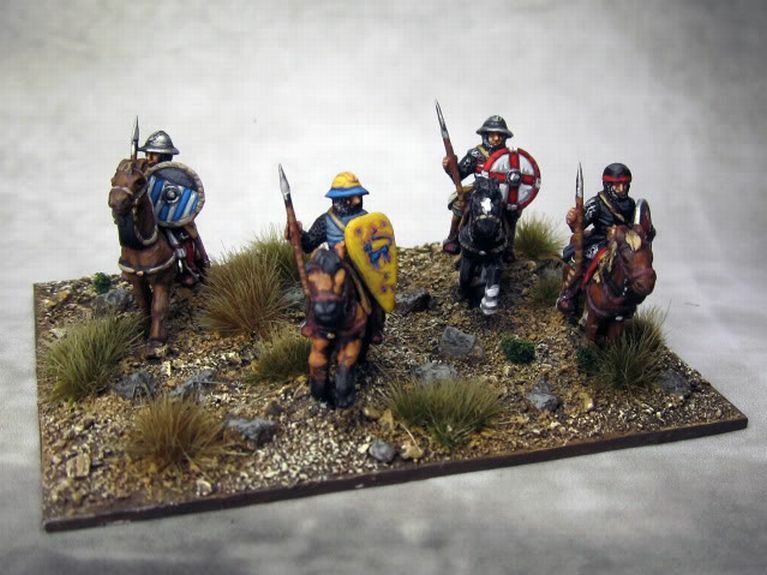 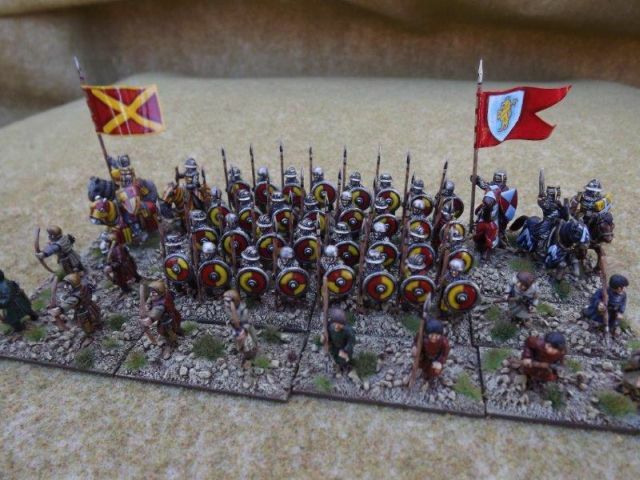 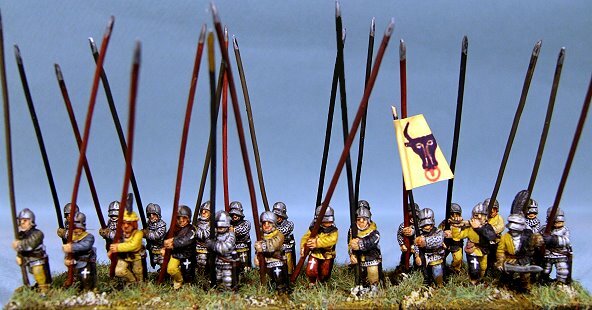 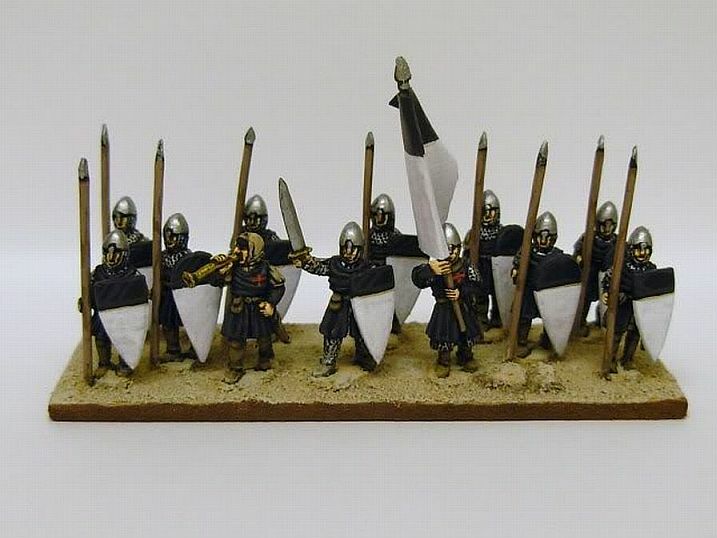 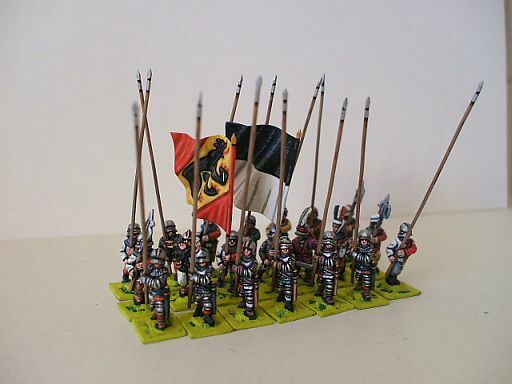 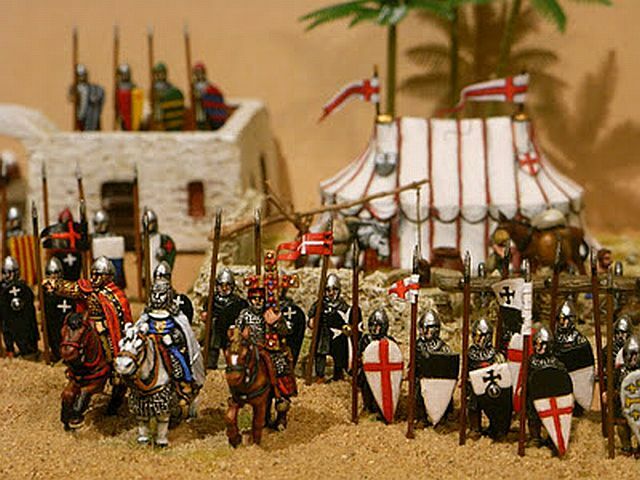 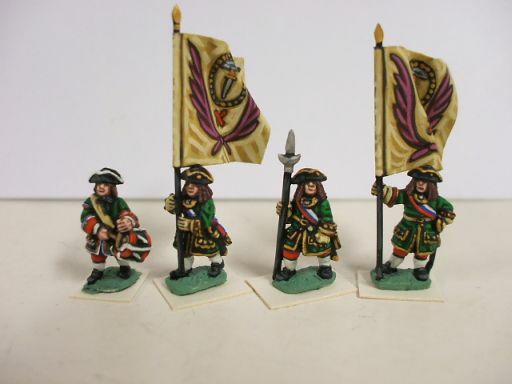 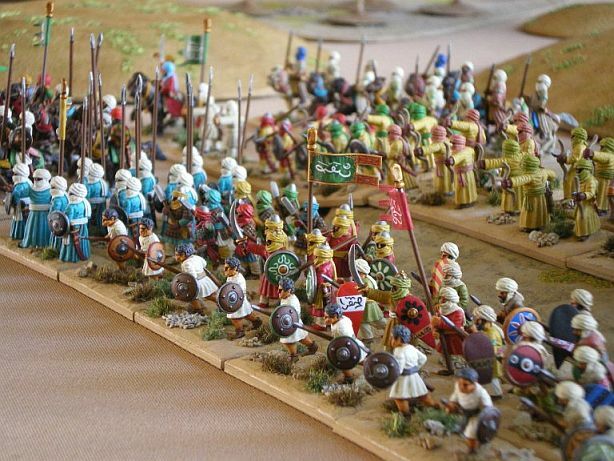 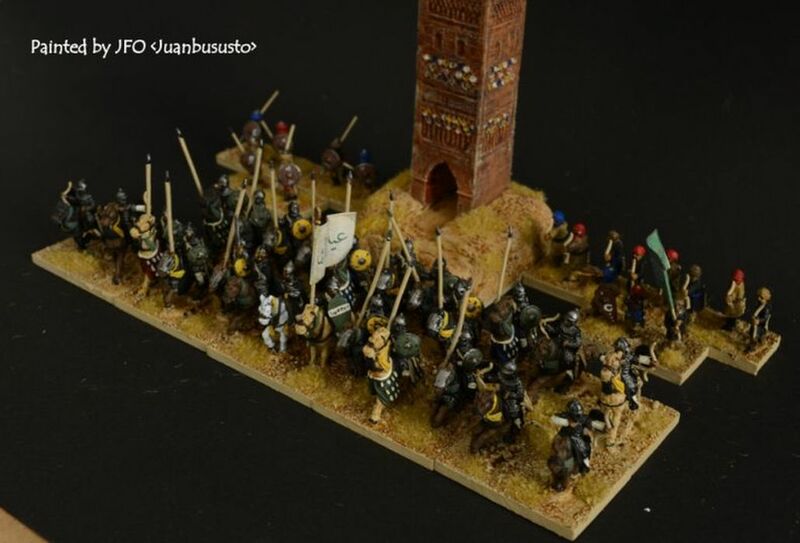 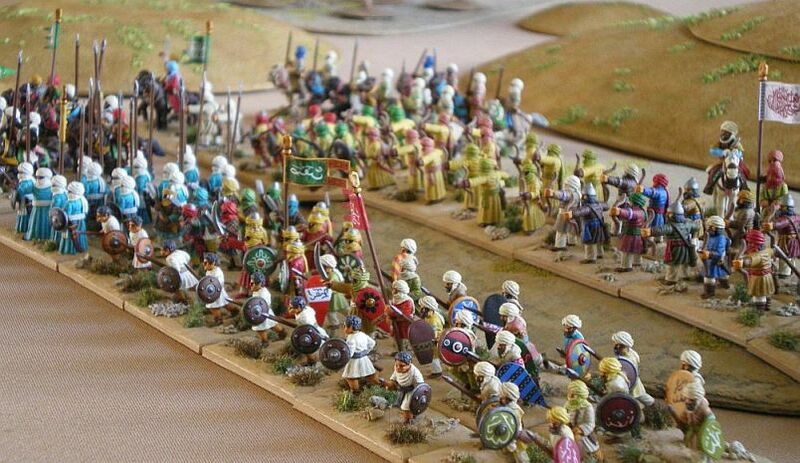 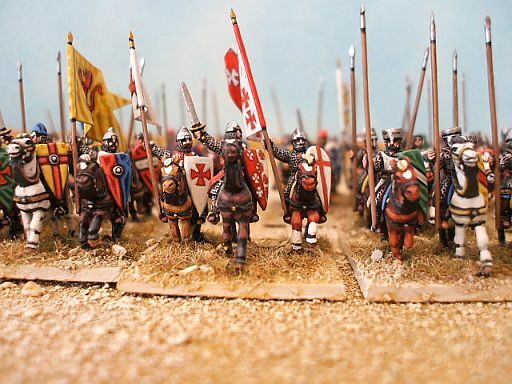 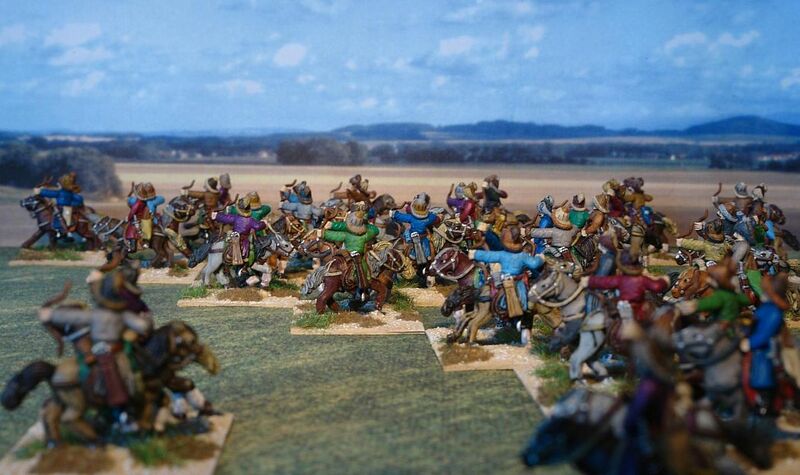 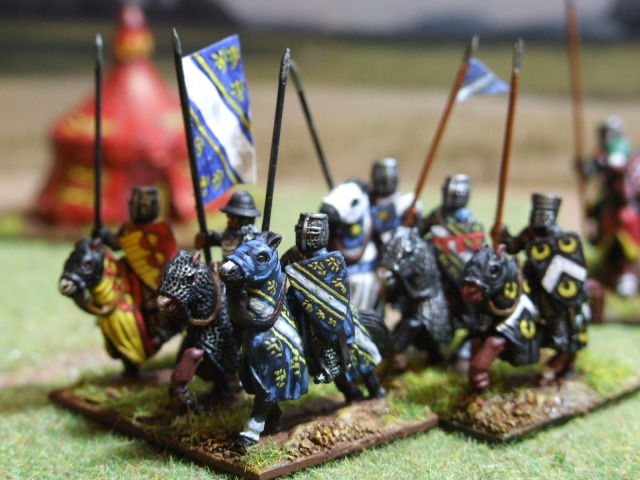 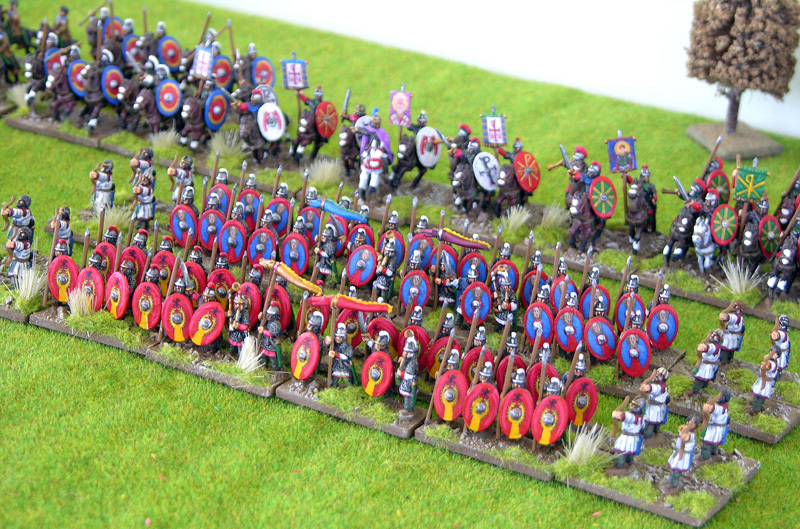 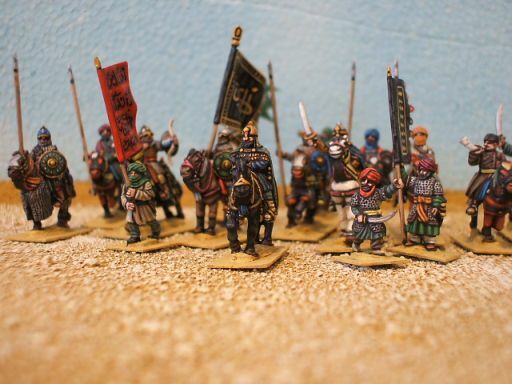 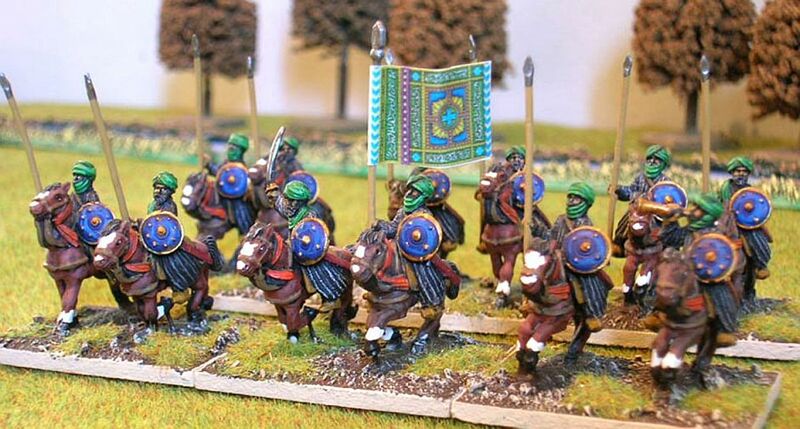 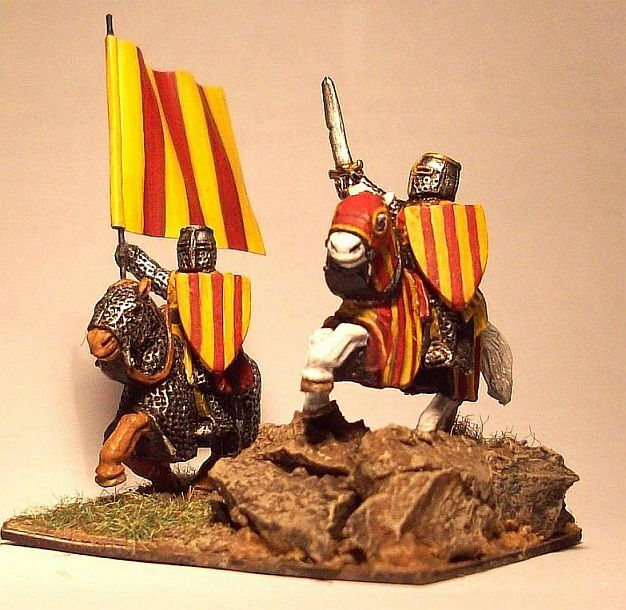 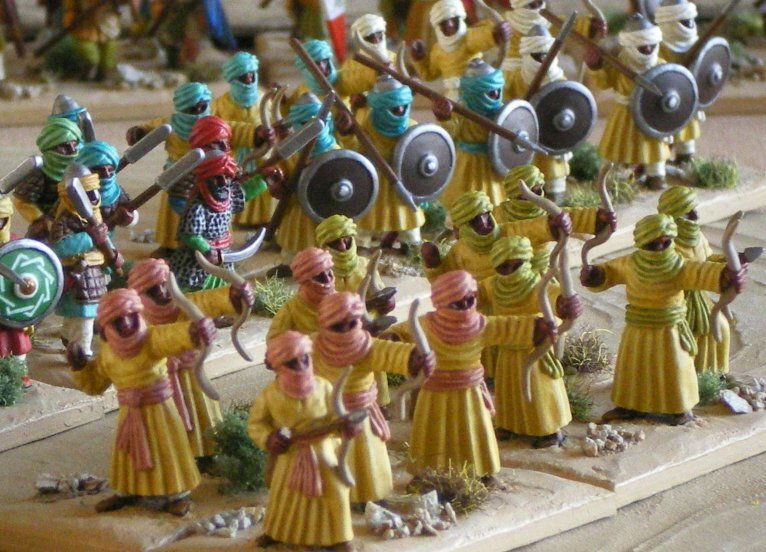 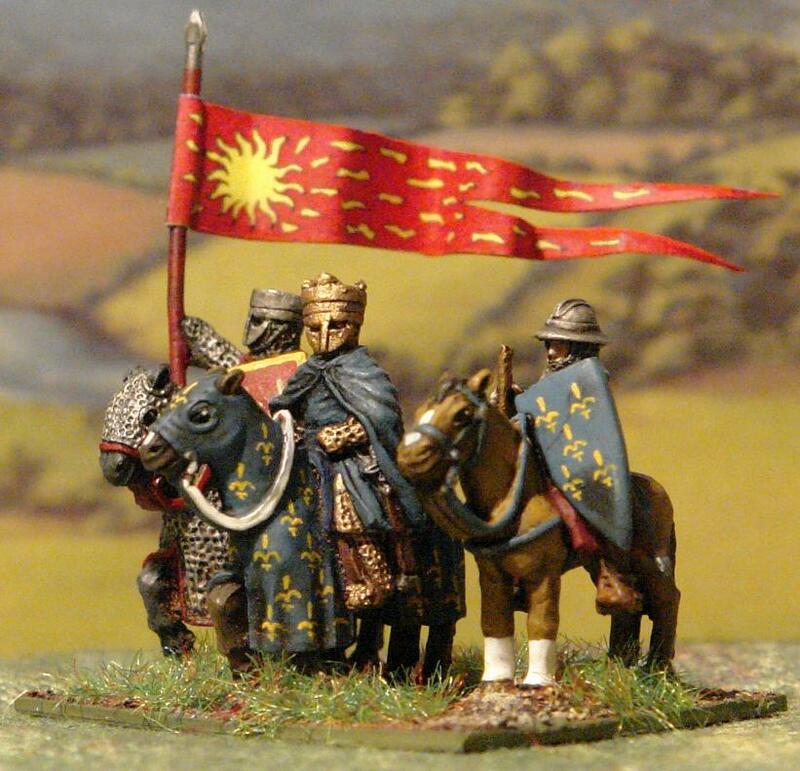 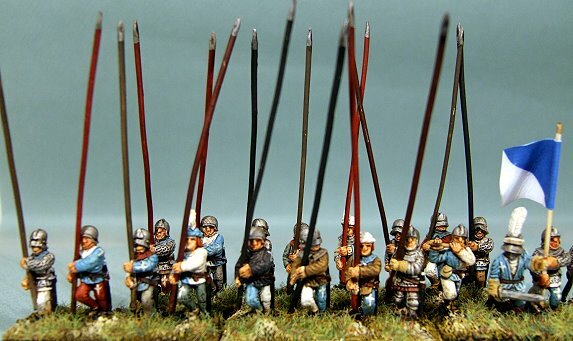 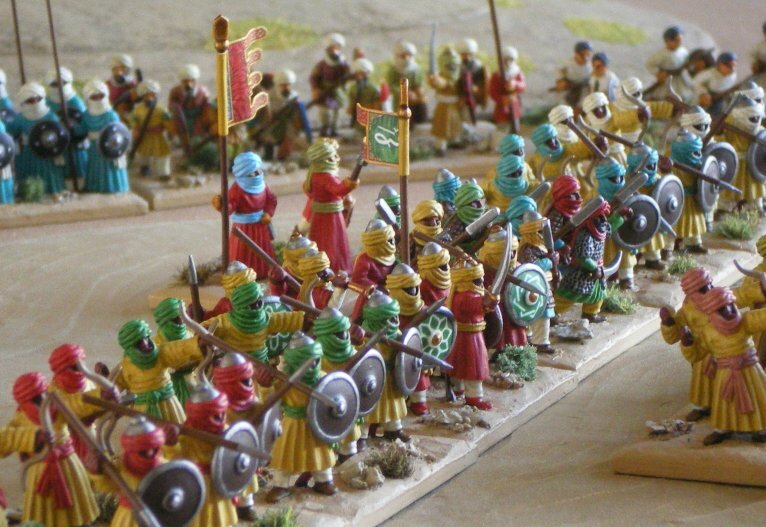 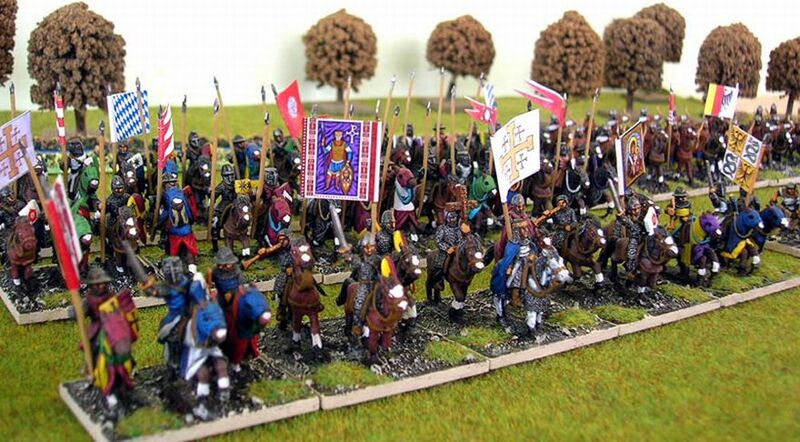 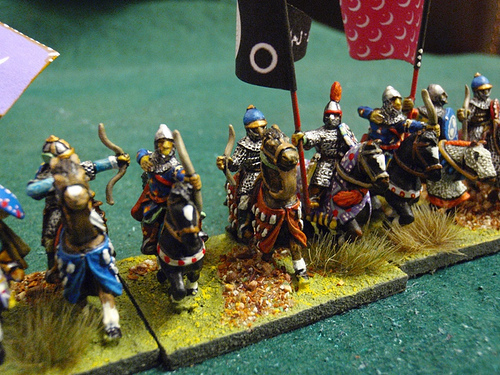 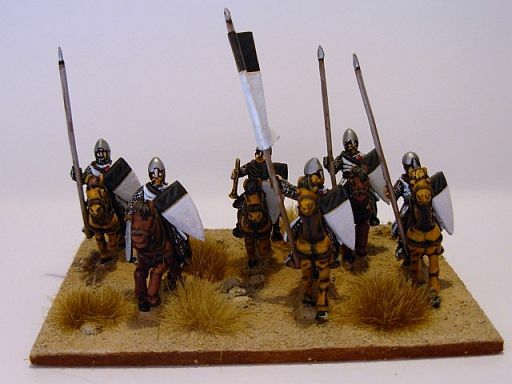 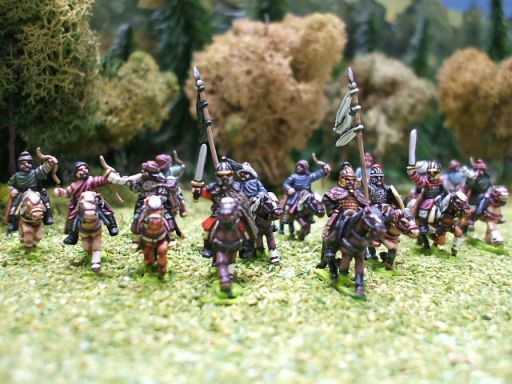 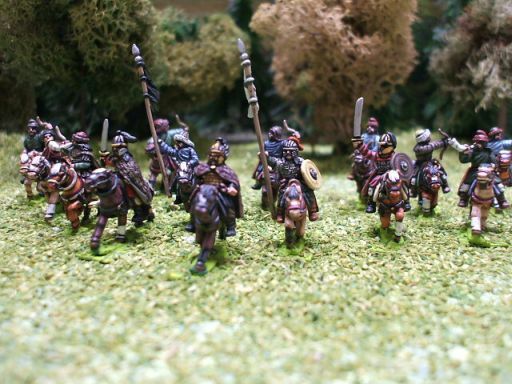 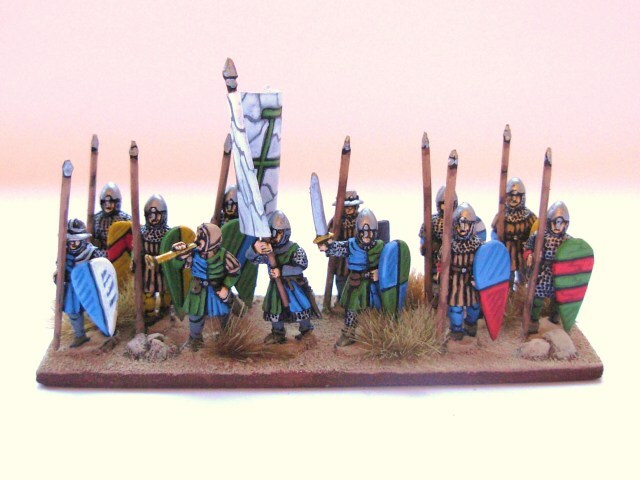 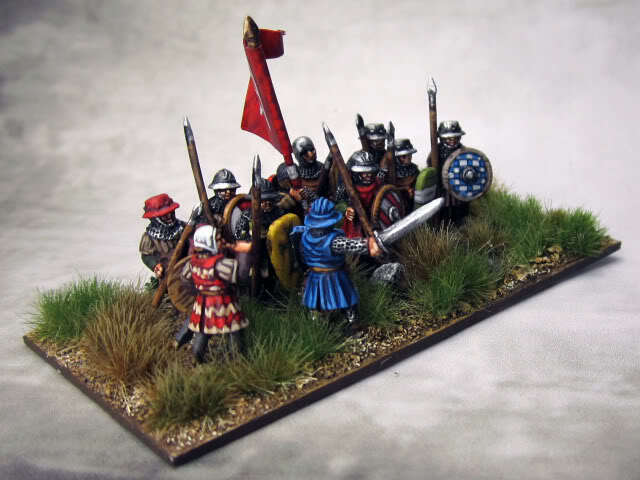 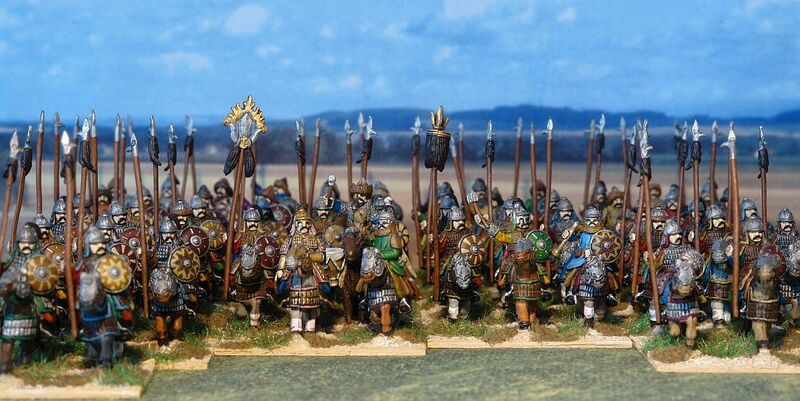 These are some pictures of Olivier's Fatimid Army. 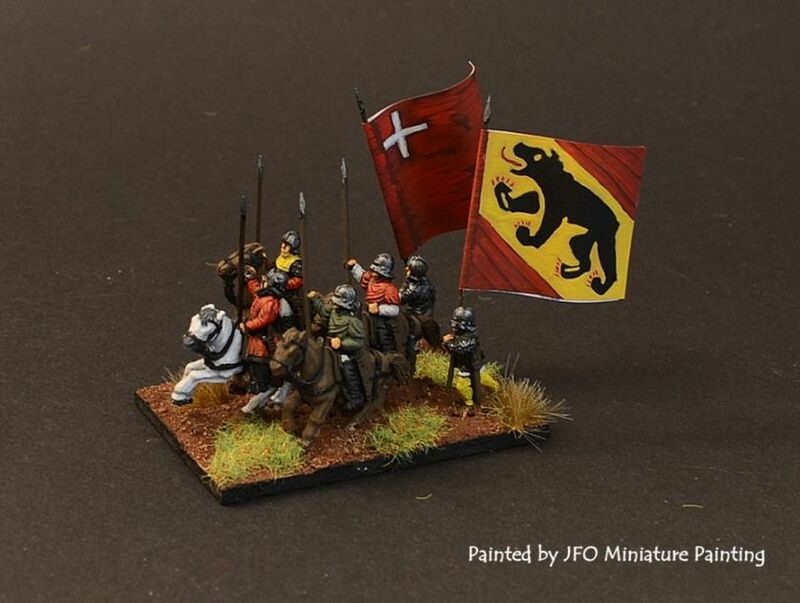 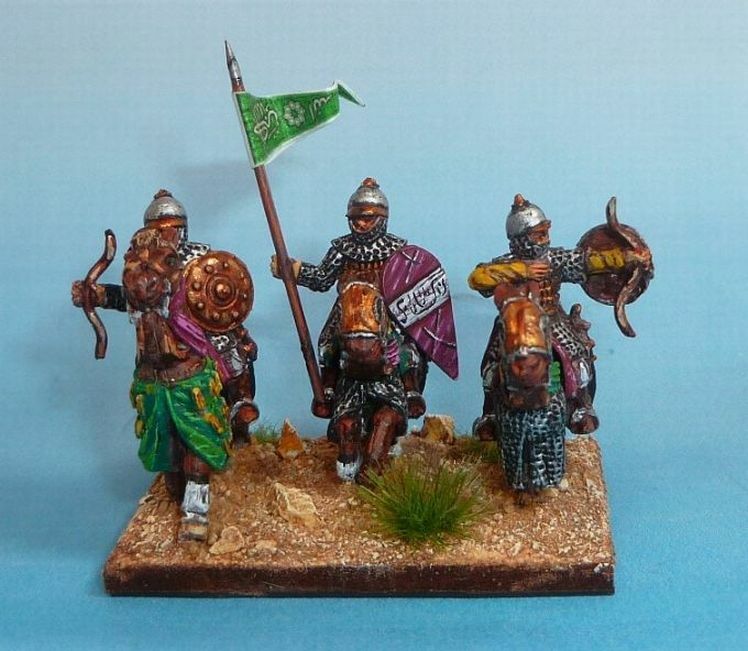 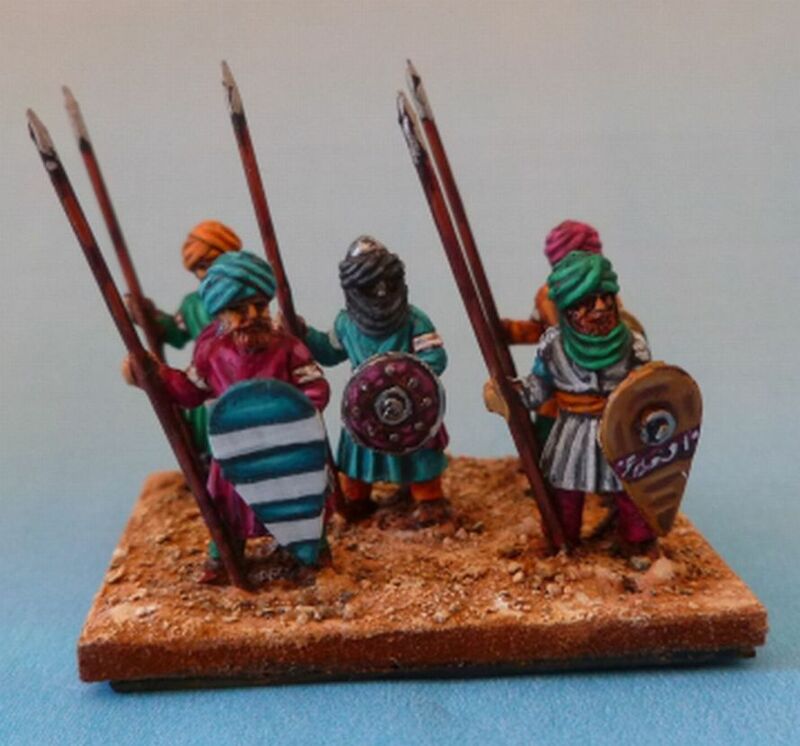 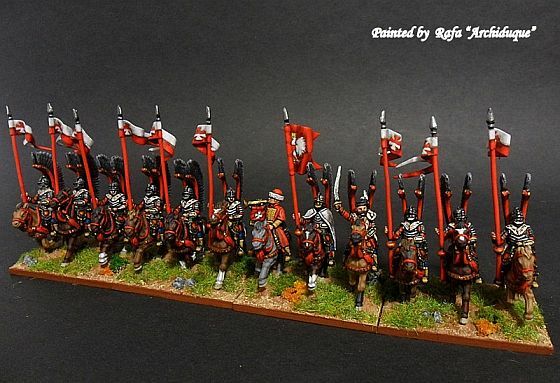 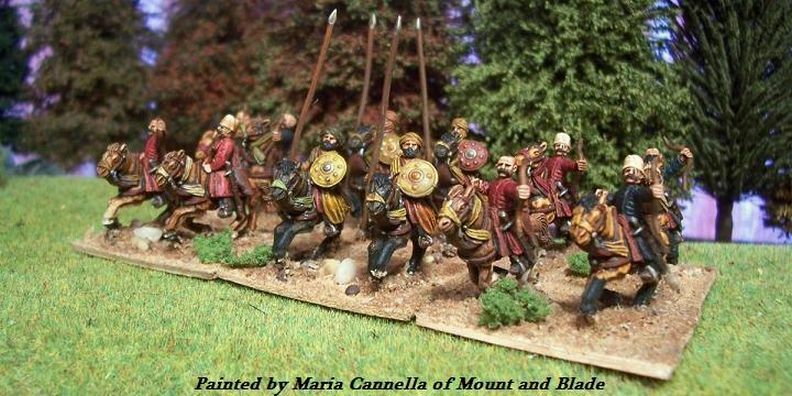 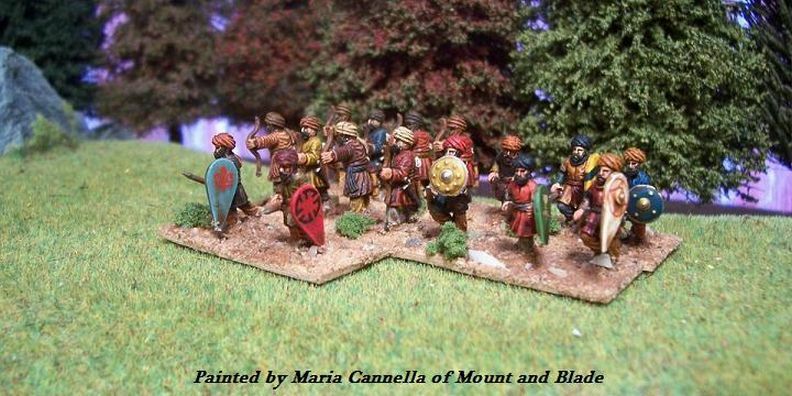 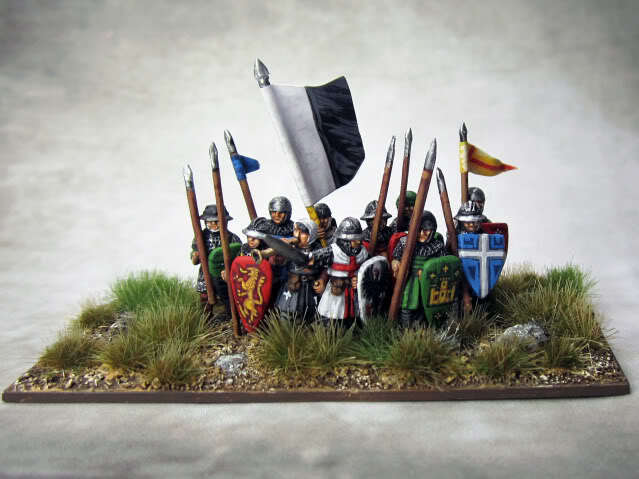 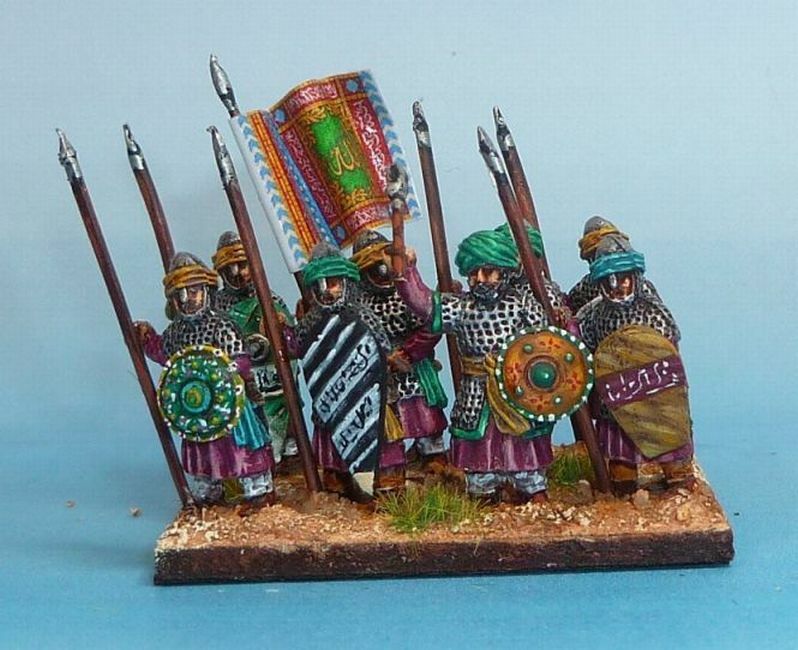 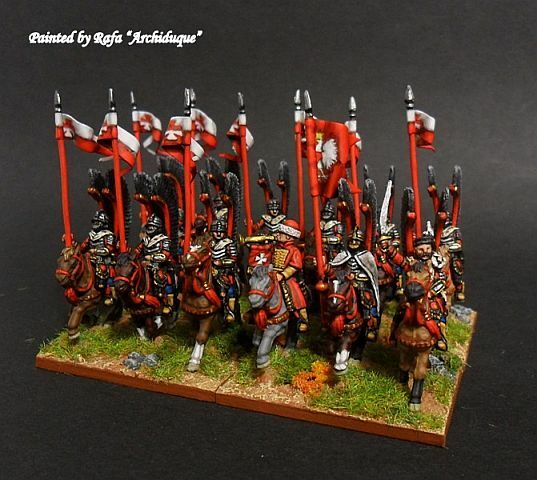 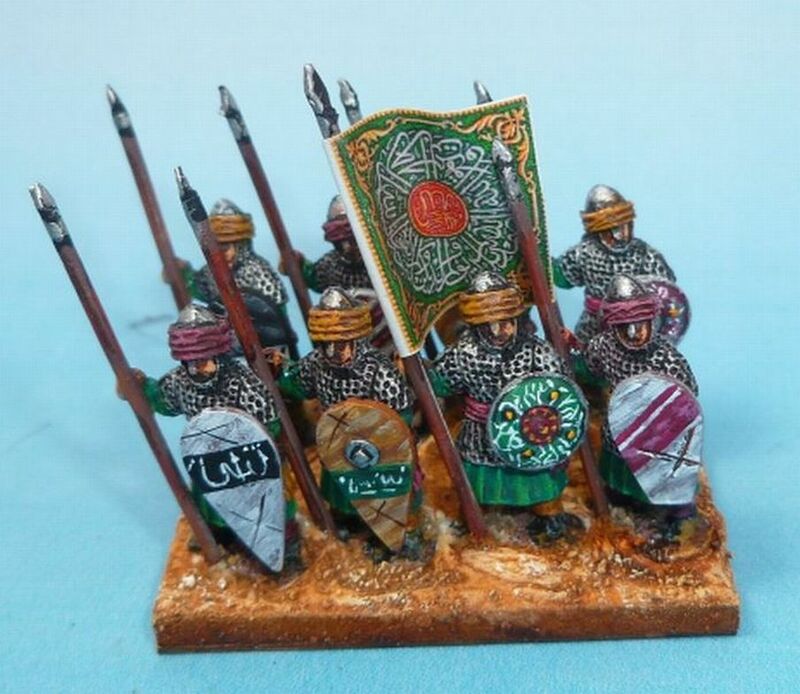 Olivier too is not a professional painter, but he's a great style and I think that his choice of colours is perfect to represent a middle-east army of the period. 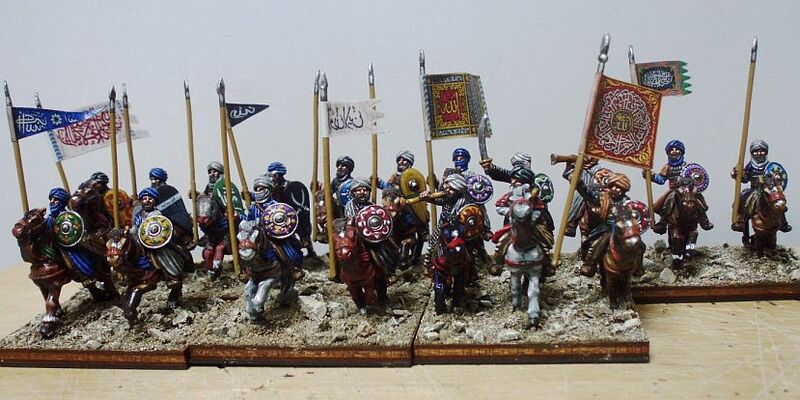 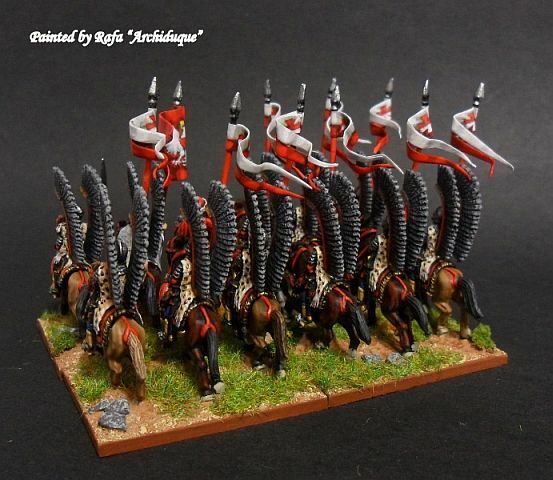 I think that his work too will be of inspiration for all the owners of a still unpainted muslim army. 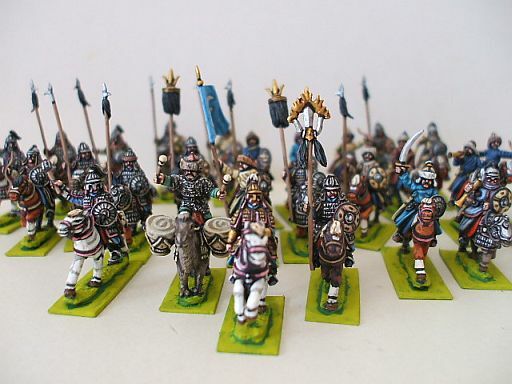 Emmanuel has a very clean and precise style and I like his works. 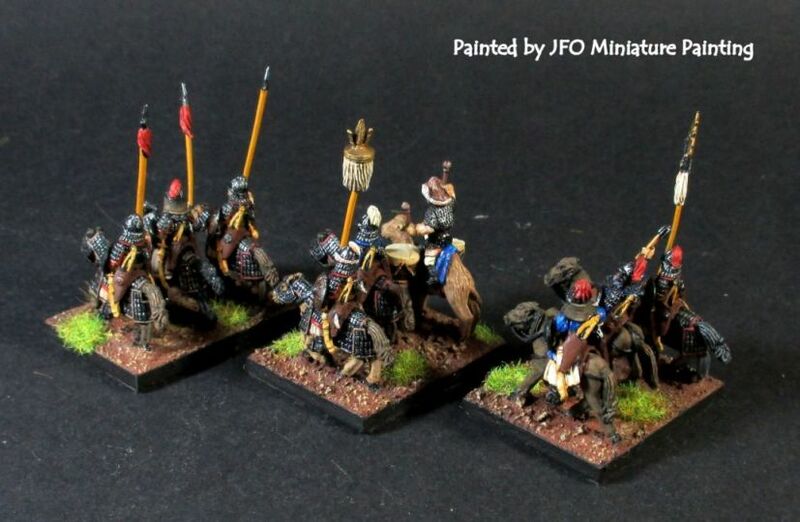 He too is not a professional painter but, occasionally, he accept to work on commision. 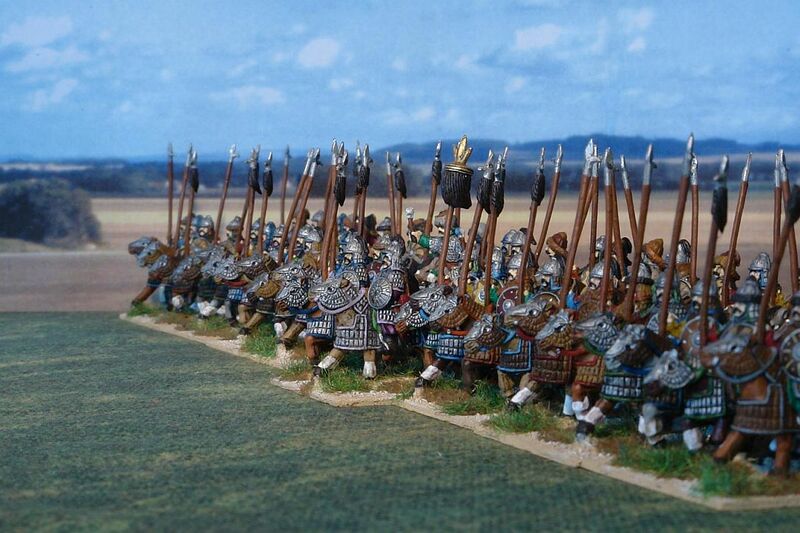 If you are interested send me an e-mail and I'll give you the e-mail address to contact him directly. 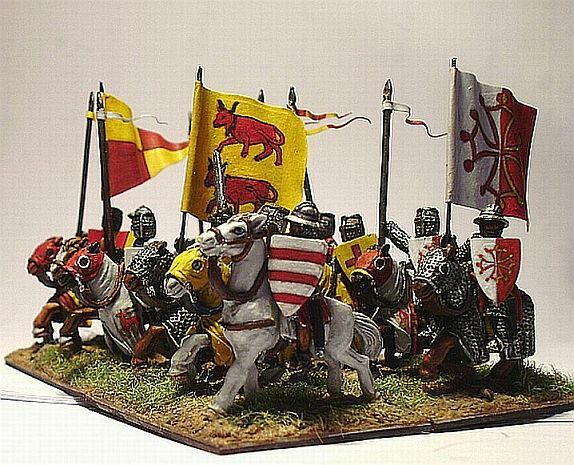 Laurent is another very talented painter. He's a professional painter and if you're interested in his works you can visit his web-site at. 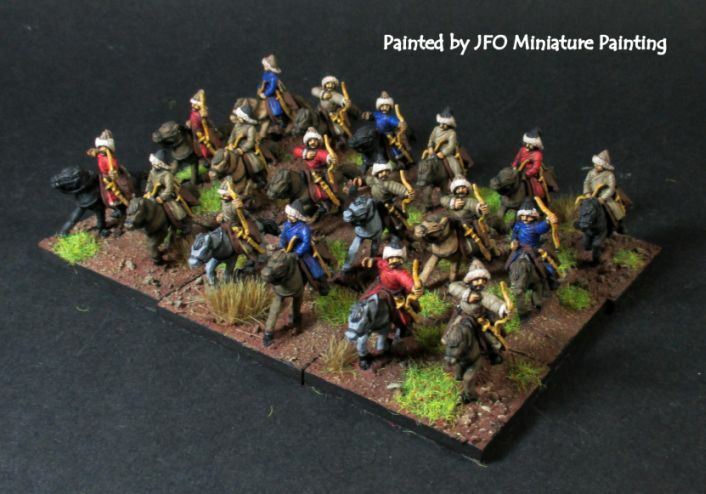 Painted by Juan Fernando Ortiz "JUANBUSUSTO"
Painted by Cris Holt of "SLIM FIGURES PAINTING"